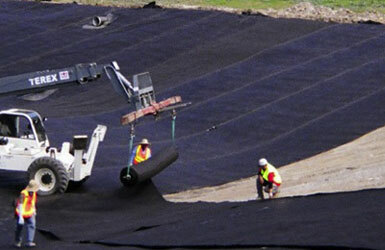 A geotextile is typically any textile material that has permeability that is used for soil stabilization and erosion control. Made on Sulzer as well as circular looms, we provide woven geotextiles in standard industry widths of 12.5’, 15’ as well as 17.5’. 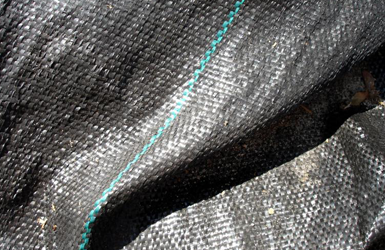 Depending on the application, geotextile materials are available in different tensile strengths and we also provide solutions for custom requirements. 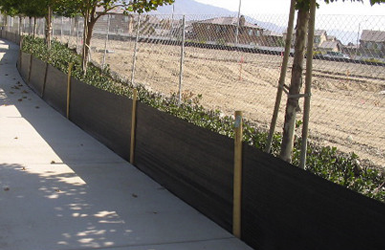 With our standard 2.1 oz (70 gsm) black silt fence with a color stripe, we can also provide custom silt fences to our customer’s requirements.